Honored to be with Babyface, the fabulous R&B singer, songwriter, and producer, in his L A recording studio as part of an incredible weekend with my Kennedy Center NCPA board members. 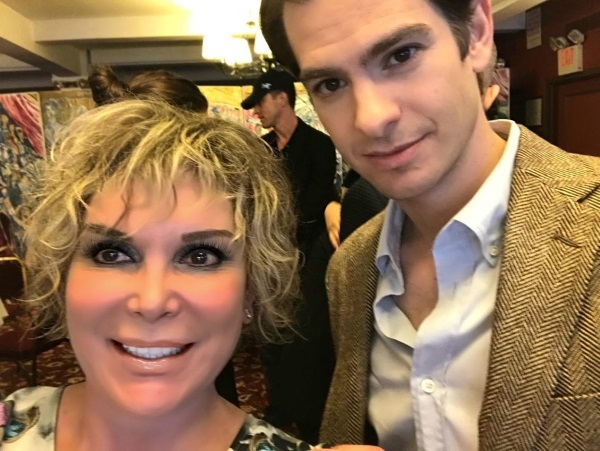 He is as gracious as he is talented. 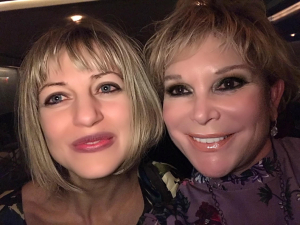 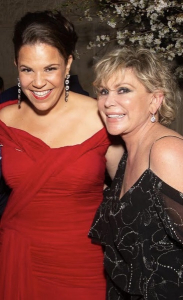 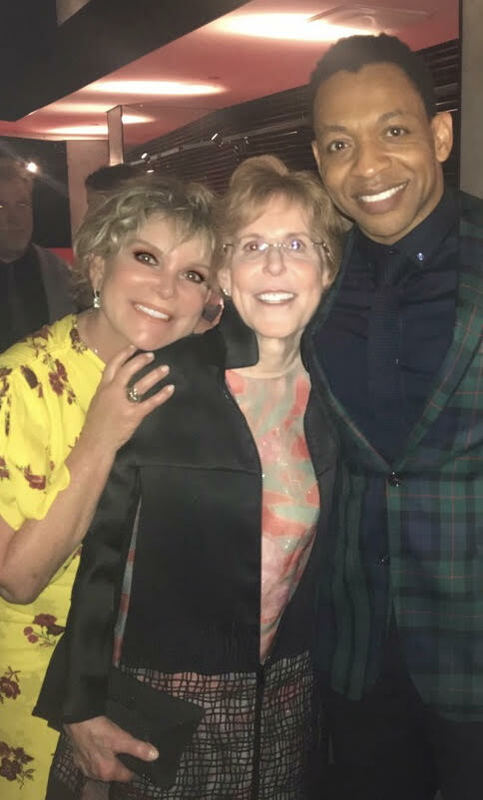 Wendy Federman with Anais Mitchell, the creative force behind the B’way musical, “Hadestown,” at a benefit for the National Theatre. 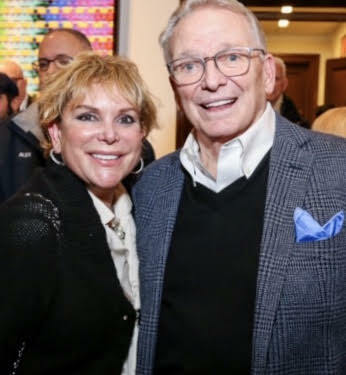 Wendy Federman with the legendary costume designer, multi-Emmy Award Winner and now a Broadway costume designer for “ The Cher Show,” Bob Mackie. 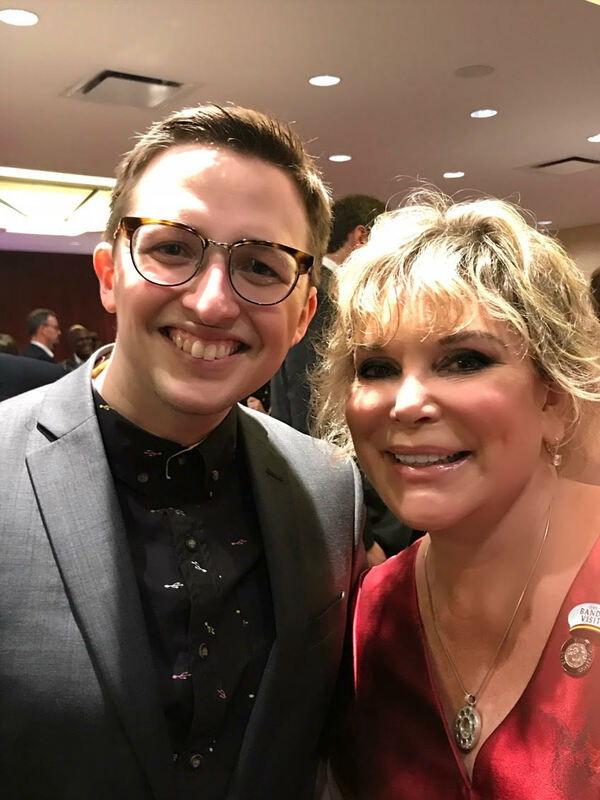 Wendy Federman with Will Roland, the star of "Be More Chill." 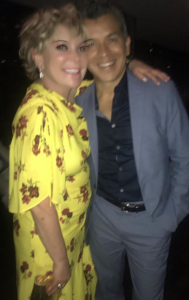 Wendy Federman with Sergio Trujillo, the Olivier Award winning, multi Tony Award Nominated Choreographer of B’way’s "Ain’t Too Proud." Wendy Federman with original Temptation Otis Williams . 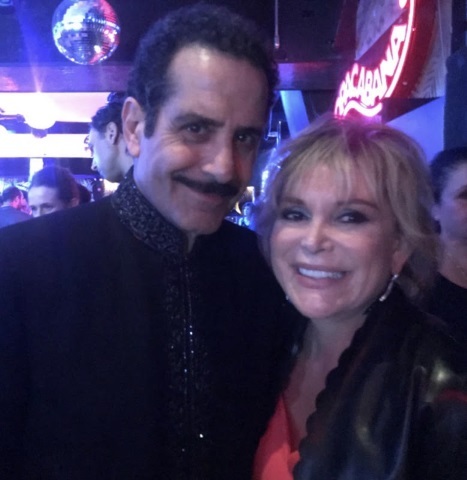 Wendy Federman with Derrick Baskin starring as Temptation’s founder Otis Williams in B’way’s "Ain’t Too Proud." 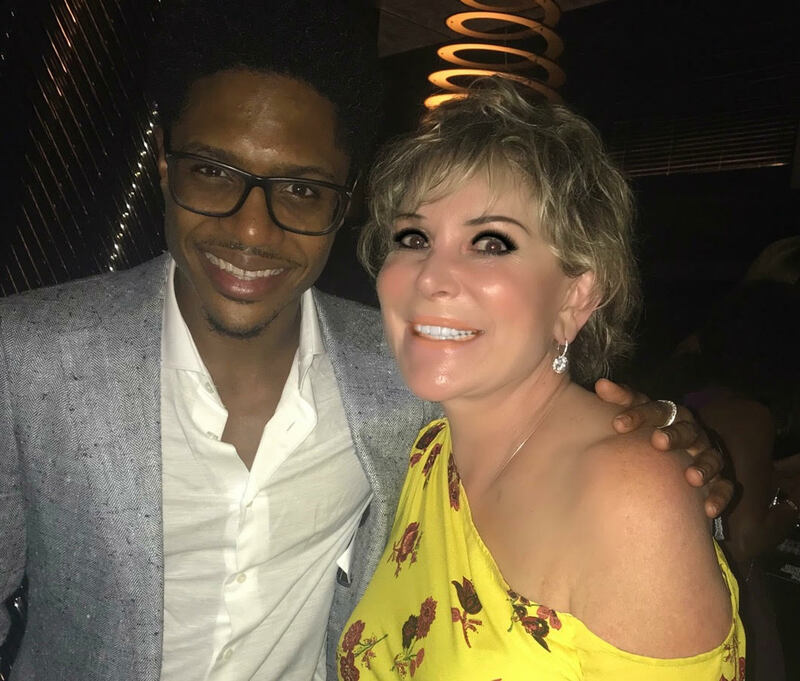 Wendy with Ephraim Sykes, who is giving a star making performance as David Ruffin in B’way’s "Ain’t Too Proud." 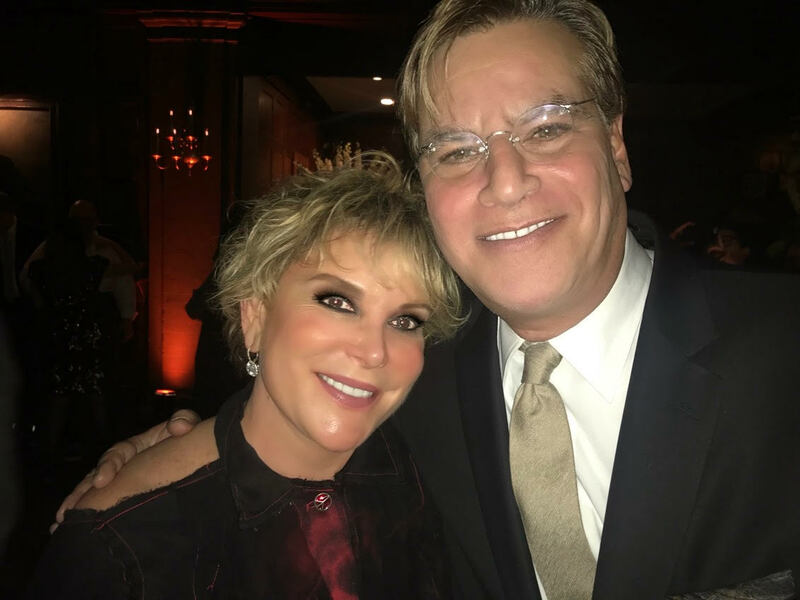 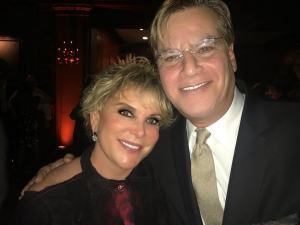 Wendy Federman at the opening night celebration of “To Kill A Mockingbird” with our esteemed writer Aaron Sorkin. Wendy Federman & Tony Goldwyn, star of the new hit Broadway show, "Network." 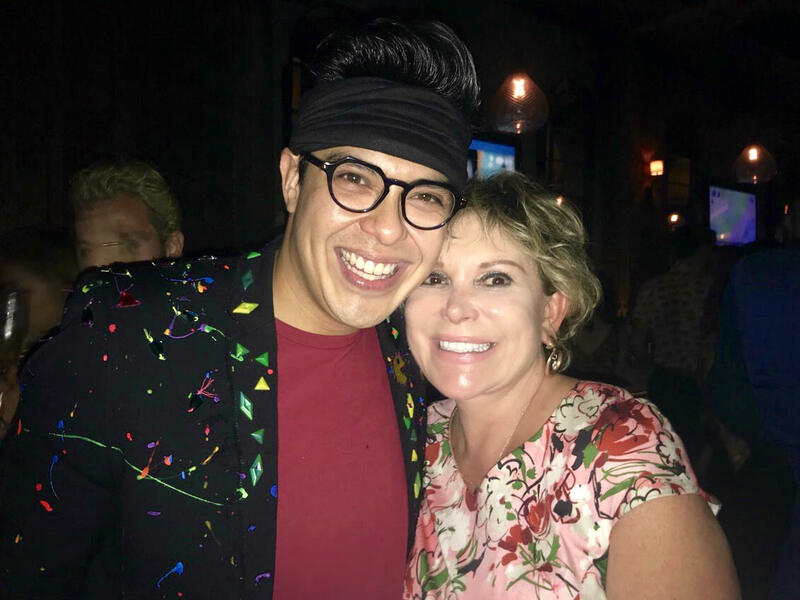 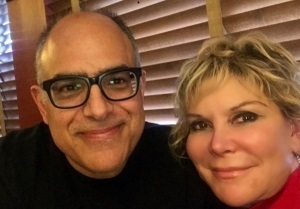 Wendy Federman & George Salazar celebrating our fabulous “BE MORE CHILL” Rave Reviews at our Opening Night party. 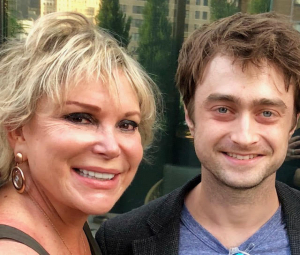 Wendy Federman celebrating the beginning of rehearsals for the new B’way play, “The Lifespan of a Fact," with our star Daniel Radcliffe. 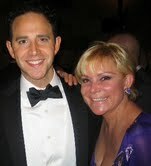 Wendy Federman with "Tootsie" star Santino Fontana. 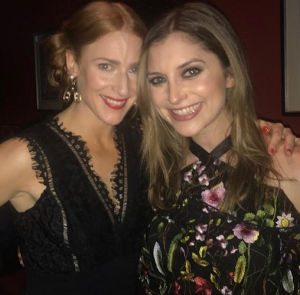 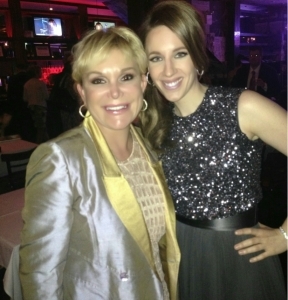 Rosalie Craig & Heather Federman celebrating the Opening Night of London's "Company." 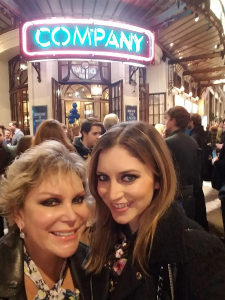 Wendy and Heather Federman celebrating the opening night of "Company" in London. 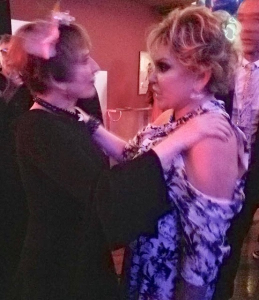 Wendy Federman & Patti LuPone at the "Company" Opening Night party in London. 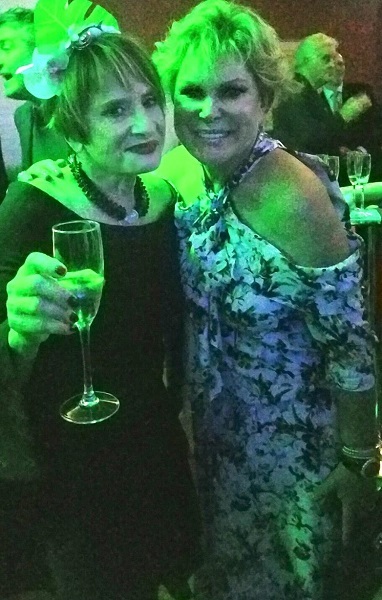 Wendy Federman & Patti LuPone celebrating rave reviews at the "Company" opening night celebration in London. 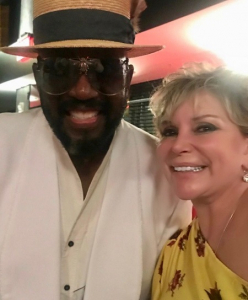 Wendy Federman with original Temptation Otis Williams. 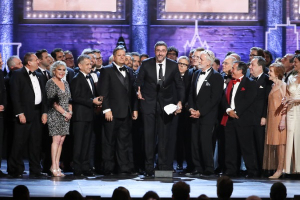 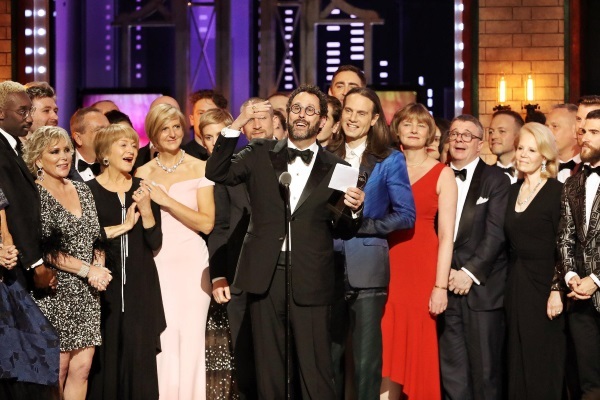 "The Band's Visit" accepting the Tony Award for Best Musical at the 72nd Annual Tony Awards ceremony. 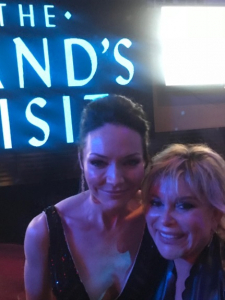 Wendy Federman with Tony Award winner Katrina Lenk at the B’way Opening Night of “The Band’s Visit." Wendy Federman with Multi-Emmy and Tony Award Winner Tony Shalhoub at the B'way Opening Night of "The Band's Visit." In Tel Aviv with Eran Kolirin, screenwriter of the 2007 Israeli film, "The Band's Visit," which was adapted as a musical, winning 10 Tony Awards in 2018. 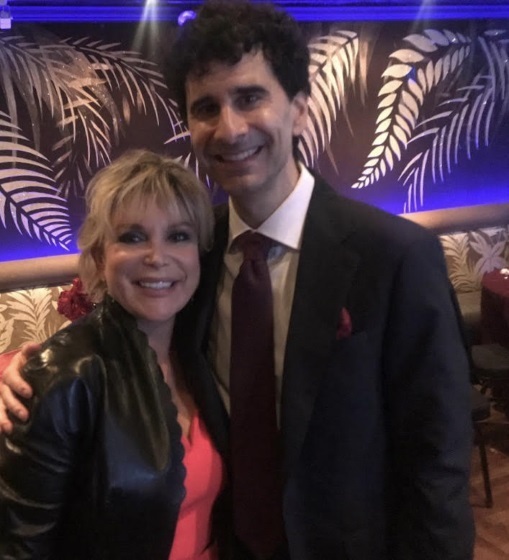 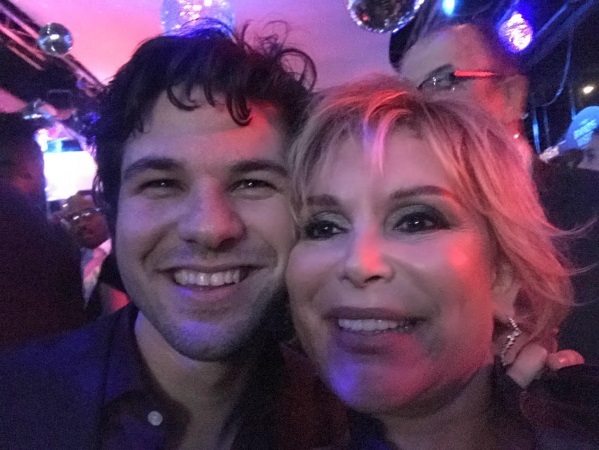 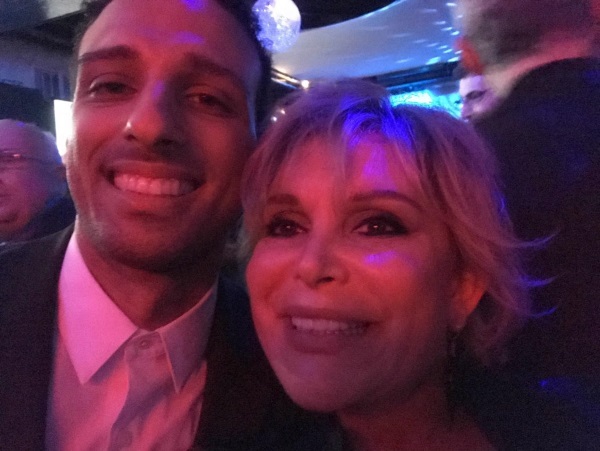 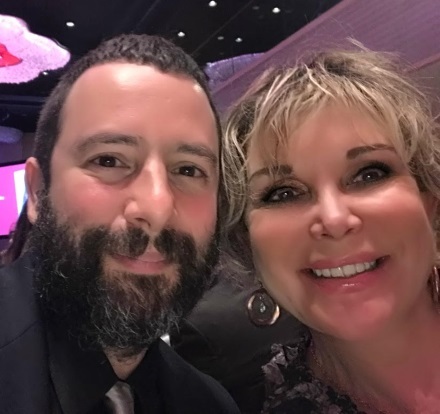 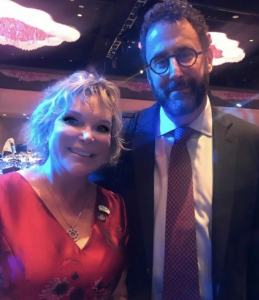 Wendy Federman with Adam Kantor at the B’way Opening Night of “The Band’s Visit"
Wendy Federman with John Cariani at the B’way Opening Night of “The Band’s Visit"
Wendy Federman and the incredible Jessie Mueller of "Carousel"